One of the issues that has haunted President Trump through the campaign and through the now 83 days of his tenure, is his refusal to release his tax returns. 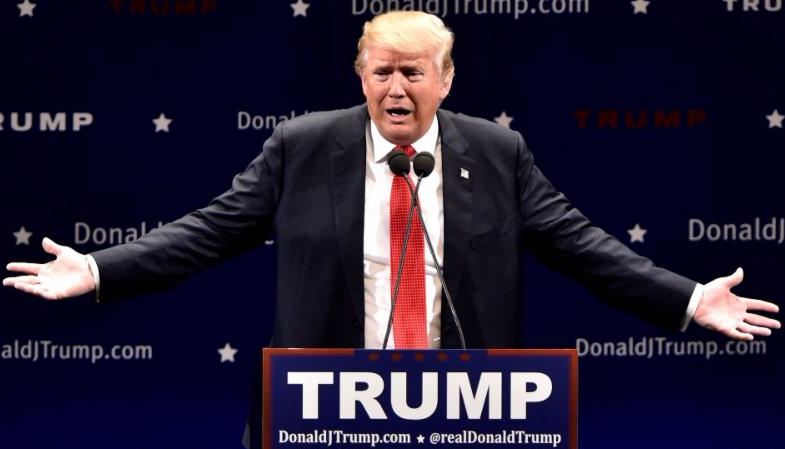 "You know the only ones who care about my tax returns are reporters. I won, I became president. I don't think [the American people] care at all"
Despite the call by over a dozen Republican Members of Congress for the President to his release his returns, and numerous legislative efforts by Democrats to force their disclosure, Trump has steadfastly put off making them public -- until the "audit" of his returns is complete. Although not a formal requirement, Presidential candidates over the last 40 years have provided their returns as a matter of transparency and respect for American voters. Trump's policies and actions in office (or lack thereof) have spurred a new level of activism - over 5 million worldwide participated in the Women's March the day after Inauguration, and thousands are expected to come out for the Tax March in Washington this Saturday and in over 130 cities nationwide. Senators Mitch McConnell (KY) Joni Ernst (IA), John McCain (AZ), Lindsey Graham (SC) and Susan Collins (MN), Representatives Paul Ryan (WI), Rodney Frelinghuysen (NJ), Jason Chaffetz (UT), Mark Sanford (SC), Walter Jones (NC), Steve Knight (CA), Matt Gaetz (FL), Carlos Curbelo (FL), Justin Amash (MI), David Young (IA), John Katko (NY), Will Hurd (TX), Tom MacArthur (NJ) and Leonard Lance (NJ). 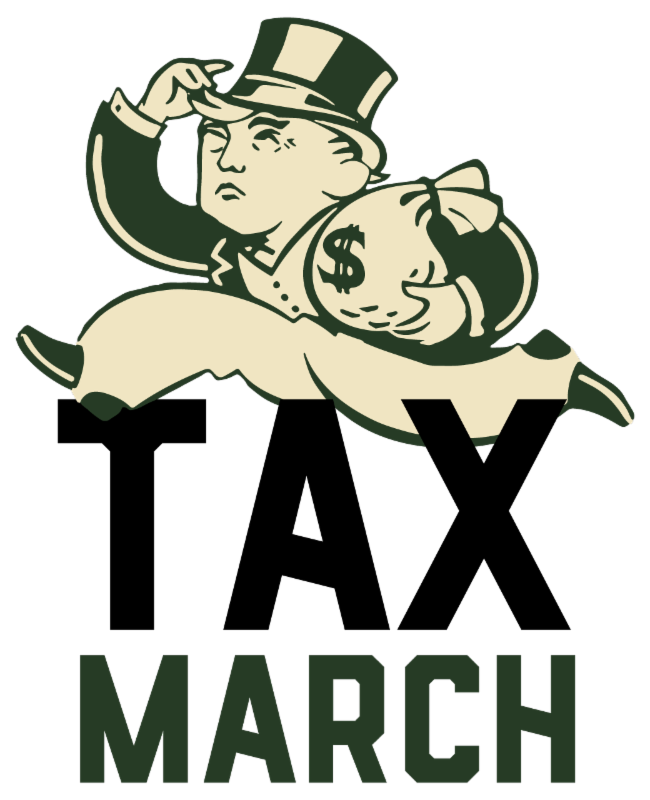 Organized by a coalition of 50 groups, and held on the traditional US date for filing tax returns, The Tax March is intended to keep attention on the issue and to bring together those with a common belief that the American people deserve transparency in government and fairness in taxation. 74% of Americans think Trump should release his tax returns, including 40% who said they care "a lot about the issue (1/16/17, ABC News-Washington Post). "Marching on Saturday will show him that the people do care. On April 15 we're marching on Washington and in communities across the country to send a clear message to Donald Trump: You work for us, and we demand answers." (as well as London, Tokyo and other cities abroad). DemList is proud to be a Partner of the Tax March along with many other organizations that support community activism and organizing. Check the DemList National Calendar for details and daily updates on DC and marches in your state! Details for Washington, DC March!